IRONMAN has confirmed that IRONMAN UK Bolton has been selected to be an IRONMAN Military Division Qualifier for the 2019 IRONMAN World Championship in Kailua-Kona, Hawai’i. The Bolton-based event in North West England will become the only European race to offer qualification for the IRONMAN Military Division. The UK event will offer 10 qualification slots exclusively to athletes who are in active military duty. The IRONMAN Military Division is open to amateur active duty military personnel, regardless of country, gender or branch of service. The Military Division qualification slots are independent of the age group qualification slots available at IRONMAN UK. 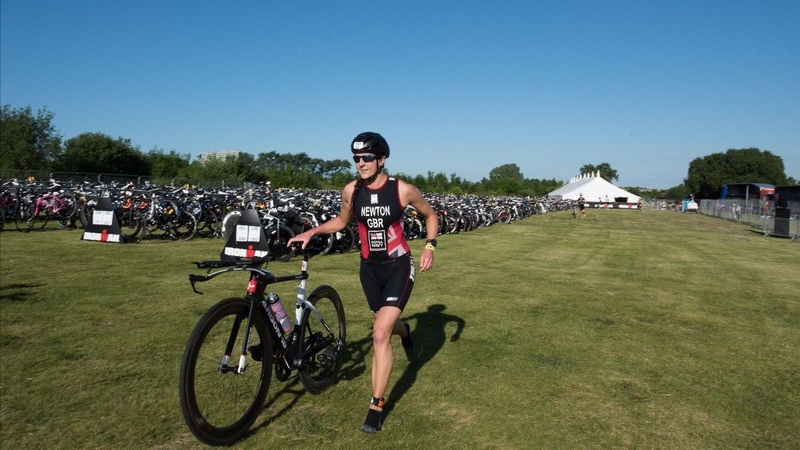 IRONMAN’s military ties date back to the inaugural event, which was co-created by US Navy Commander John Collins and his wife Judy. The first race was won by US Navy Communications Specialist Gordon Haller. The runner-up spot at the inaugural event went to US Navy Seal John Dunbar, while third that day went to US Marine Dave Orlowski. IRONMAN UK is the longest-running long distance triathlon in the UK and has regularly seen athletes from various branches of the British Armed Forces compete. These athletes, along with their equivalents from across Europe, will now have the opportunity to earn a place at the IRONMAN World Championship to compete against other military qualifiers from around the world. “We are excited at the addition of IRONMAN UK as an IRONMAN Military Division qualifier race in 2019,” said Thomas Veje Olsen, Vice President, Head of Operations for IRONMAN Europe, Middle East and Africa. “The military connection is at the very core of IRONMAN having played a historic role in the development of the sport we celebrate so widely today. Athletes who are eligible to compete in the Military Division will have the option of choosing to compete in either the Military Division or opt to remain in their standard age group. Military Division athletes will start in a designated wave ahead of the age group rolling start. Slot allocation and roll down for military athletes will be conducted in conjunction with the age group athlete slot allocation at IRONMAN UK.